Gatwick Airport in London, United Kingdom, may soon change hands for up to £10billion (N4.8 trillion), landing a huge payout for its owners.UK sources said that New York-based Global Infrastructure Partners (GIP) was “very close” to making a decision on whether to sell some or the entire airport. An announcement about a deal could be made in the next few weeks. If GIP does sell all or some of its 42 per cent shareholding in the airport, it would be the culmination of one of the most successful and lucrative deals on record. Another option for GIP would be to extend the life of the fund in which its stake is held.The investment group bought Gatwick for £1.5 billion from British Airports Authority (BAA) in 2009, after the airports’ monopoly was broken up by the competition regulator after the financial crisis. Gatwick Airport is the second-busiest airport by total passenger traffic in the United Kingdom, after London Heathrow. 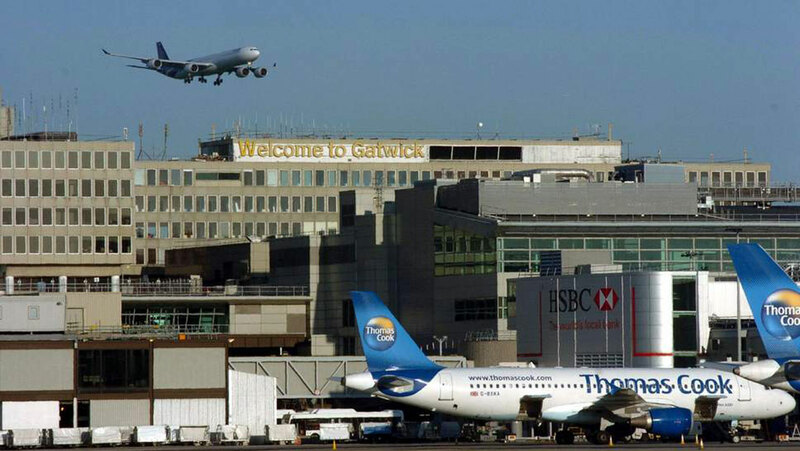 Gatwick is the eighth-busiest airport in Europe. Until 2017, it was the busiest single-use runway airport in the world covering a total area of 674 Hectares. Analysts estimate Gatwick could now be worth between £7 billion and £10 billion. Partners at GIP stand personally to make hundreds of millions of pounds from the “carried interest” they have attached to the investment in the airport. GIP has already paid itself several hundred million pounds in dividends. Since the acquisition, GIP has sold stakes in the airport to some of the world’s most powerful investors, including the Abu Dhabi Investment Authority, South Korea’s National Pension Service and Australia’s Future Fund. GIP, which declined to comment, has transformed Gatwick in the past decade, luring more airlines and handling more than 44 million passengers a year.The firm also owns Edinburgh airport and sold London City airport in 2016 for £2 billion-plus.